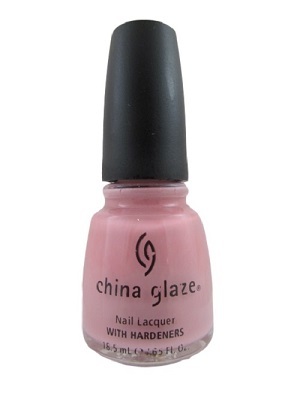 China Glaze Nail Polish, Have To Have It, CG198, .65 fl. oz. Light muted pink creme nail color.